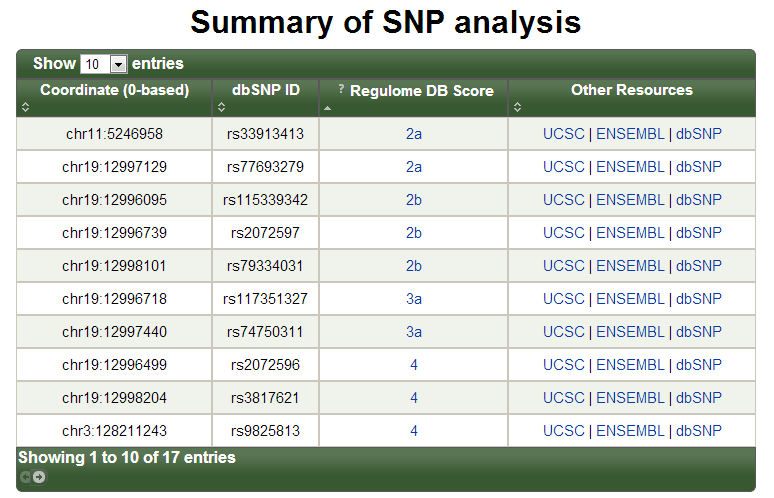 There's a new kid on the block for RNA-seq alignment. Dobin, Alexander, et al. "STAR: ultrafast universal RNA-seq aligner." Bioinformatics (2012). Aligning RNA-seq data is challenging because reads can overlap splice junctions. Many other RNA-seq alignment algorithms (e.g. Tophat) are built on top of DNA sequence aligners. 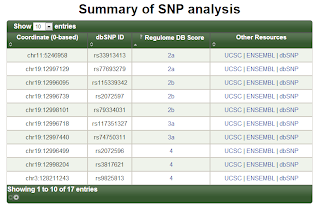 STAR (Spliced Transcripts Alignment to a Reference) is a standalone RNA-seq alignment algorithm that uses uncompressed suffix arrays and a mapping algorithm similar to those used in large-scale genome alignment tools to align RNA-seq reads to a genomic reference. STAR is over 50 times faster than any other previously published RNA-seq aligner, and outperforms other aligners in both sensitivity and specificity using both simulated and real (replicated) RNA-seq data. The notable increase in speed comes at the price of a larger memory requirement. STAR requires ~27GB RAM to align reads to a human genome - a moderate amount, but not atypical on most modern servers. 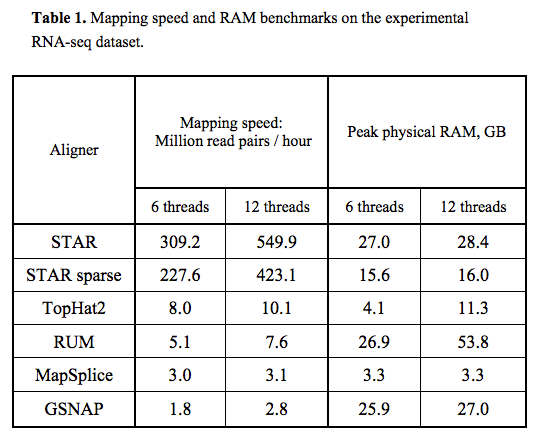 STAR aligns ~45 million paired reads per hour per processor, and scales nearly linearly with the number of processors (without appreciably increasing RAM usage). Notably, the STAR algorithm is also capable of handling longer reads such as those from PacBio and the upcoming Oxford Nanopore technologies. 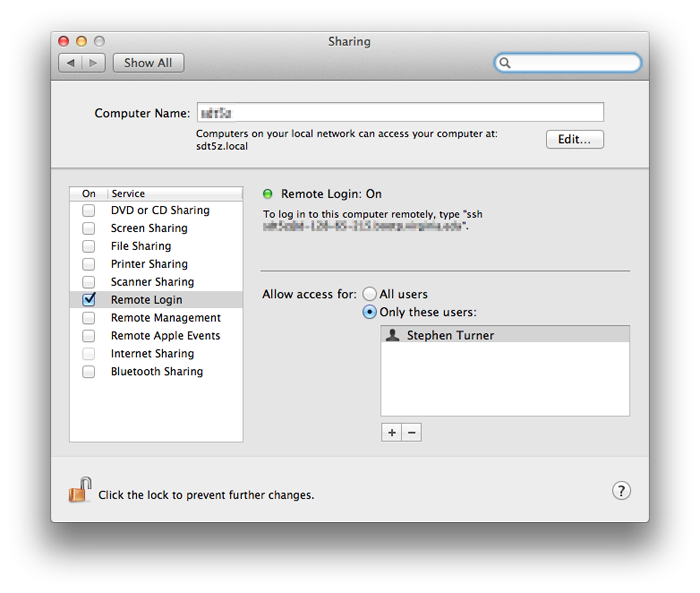 STAR is free and open source software. (This post adapted from my review on F1000).